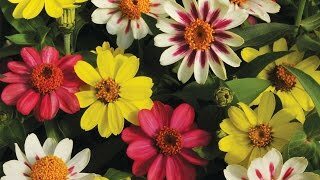 This sassy-but-versatile gal makes both a great “leading lady” when planted alone and “best supporting actress” in container arrangements. ‘Crave Strawberry Star’ is “ready for her close-up” all season long, holding up to heat and rain. Color varies according to the temperature, but the star pattern is constant. 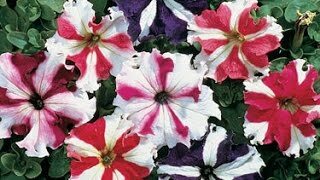 Calibrachoa, Crave Strawberry Star is rated 2.0 out of 5 by 1. Rated 2 out of 5 by maggie73 from Poor germination I have good experience starting flowers from seed and generally good success. I love that these come pelleted - makes them much easier to sow. However, only 5 of the 10 seeds germinated. Very disappointed.